This vehicle was involved in a front end collision. It was hit (more than likely drove into) something low. The bumper took most of the blow.. The frame was damaged so we unbolted all components and replaced it.. Vehicle looks runs and drives excellent. Very clean inside, nice multi tone brown set up. Car does have a back up camera. Come on in for a test drive..Florida rebuilt title. 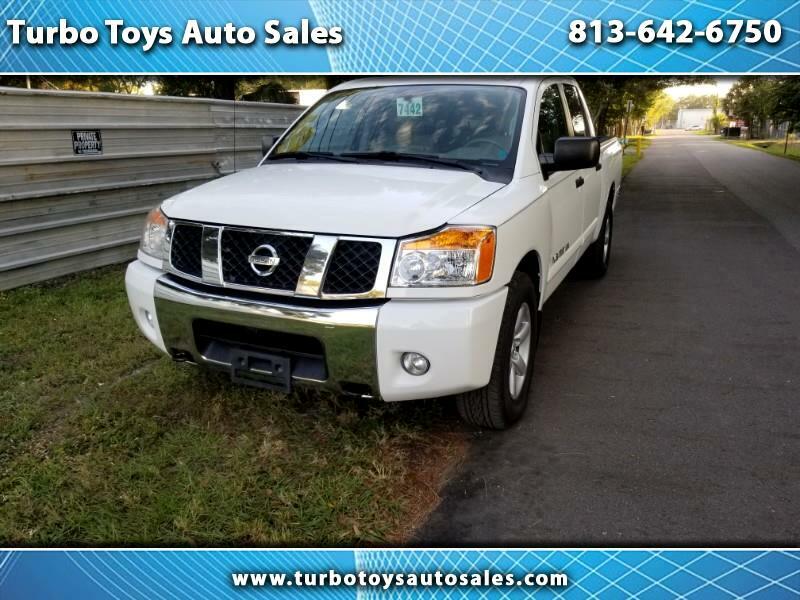 Warranty Description: Bumper to bumper warranty including basic service..
Florida rebuilt title. Front end accident. Email for details or accident photos. Message: Thought you might be interested in this 2013 Nissan Titan.